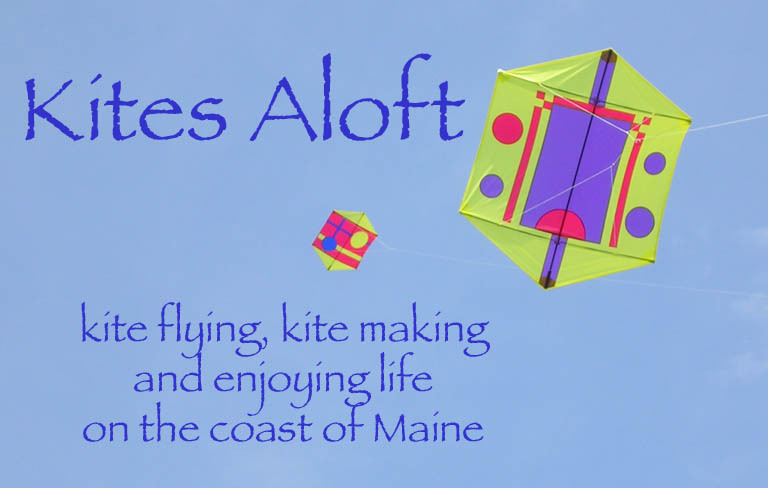 This weekend was a great unofficial start for the kite flying season in Maine. 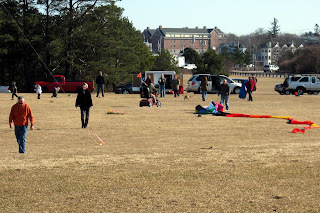 50 degree weather brought out dozens kite flyers to Bug Light Park in South Portland. At least a dozen of them were members of the NorEasters kite club. This was the time to get out new kites for the first flight as well as old favorites. March 20 will be our real start to the season with the KONE fly at Hampton Beach across from the Ashworth Hotel.